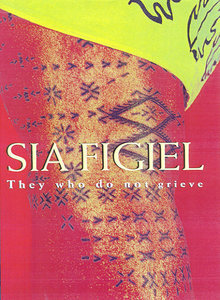 My second Samoan novel, tracing the women descendants of two tattooed best friends, and their life paths in traditional Samoa, America and “Giu Sila” (New Zealand). Well written, in a rich array of voices from diverse worlds, it is brutal, powerful and poetic. Well recommended.